We work closely with our customers to make sure you not only get the best tasting crisps on the market, but you are also offered the highest standard of service and support. Whether you open an account directly with us or we put you in touch with one of our trusted wholesale partners, you’ll be guaranteed the highest levels of service from ordering through to delivery. "It’s been a pleasure to work with the Kent Crisps team over the last five years and we have enjoyed being part of the company’s journey as it has grown. 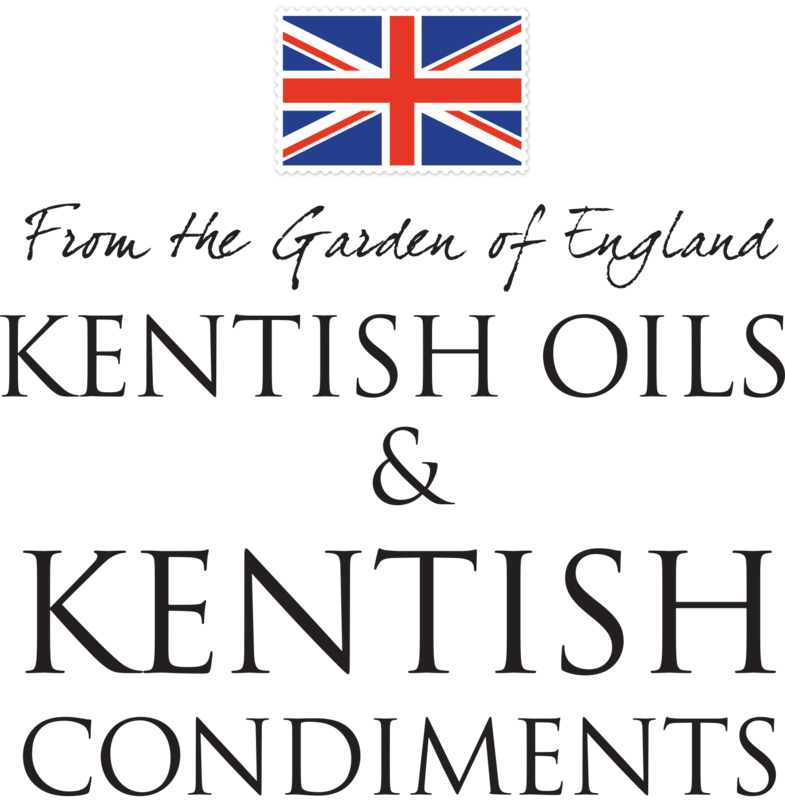 As the range has expanded we have been able to add to our offering, working with a business whose team are passionate about supporting and being part of the thriving Kent food & drink industry." 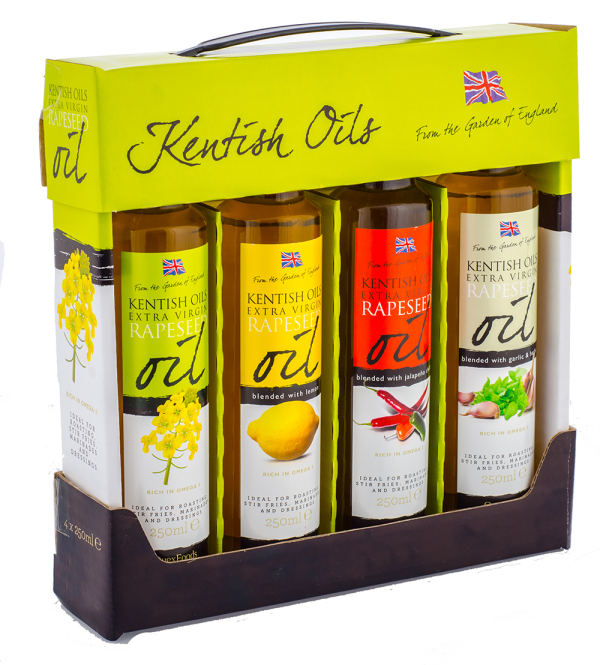 "Kent Crisps were a must have when we opened the deli and have proved to be a consistent best seller. It’s nice to always be able to speak to someone who knows my company well and is as interested in our news, as well as keeping us up to date with their own. " "Kent Crisps are the perfect addition to our country pub. The range of flavours and stunning imagery compliments our premium drinks offering and are a big hit with our customers." Our crisps come in a range of unique flavours and size to suit everyone. If you are interested in becoming a stockist in the UK or internationally, please contact us to set up your account. 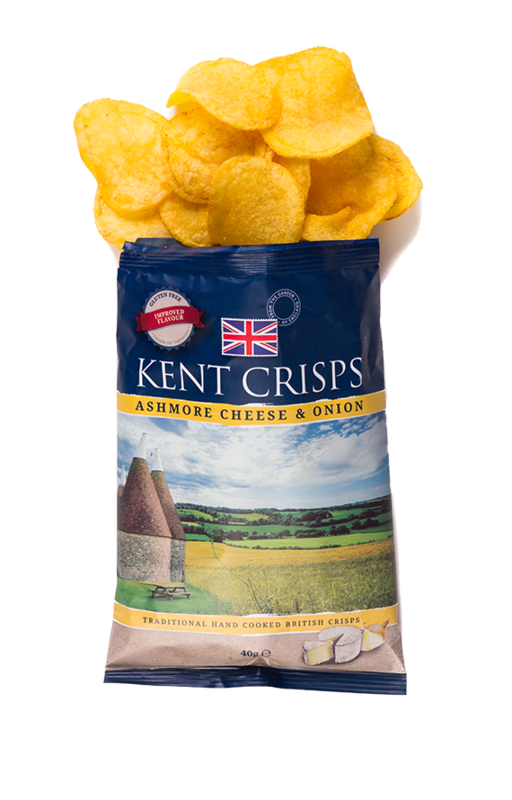 We want to support your sales of Kent Crisps, so please ask the team about FREE POS, social media support and tastings.